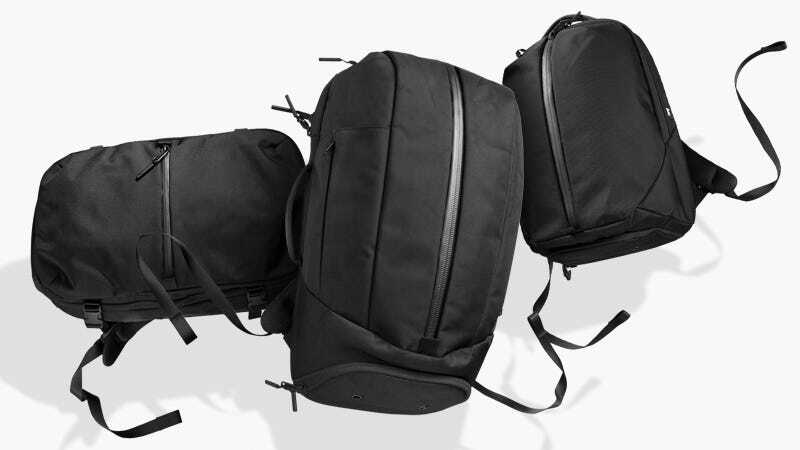 Aer, makers of minimalist bags that balance versatility with clean aesthetics, is offering a 20% site-wide discount. Use code THANKSGIZ and save on bags like the Travel Pack 2 ($230, $184) featuring dedicated compartments for shoes, laptops, and accessories for longer trips; the Fit Pack 2 ($135, $108), a backpack designed to store both your gym and work gear; or the Travel Sling ($110, $88) an everyday carry perfect for your essentials. Valid 11.22 - 11.26.